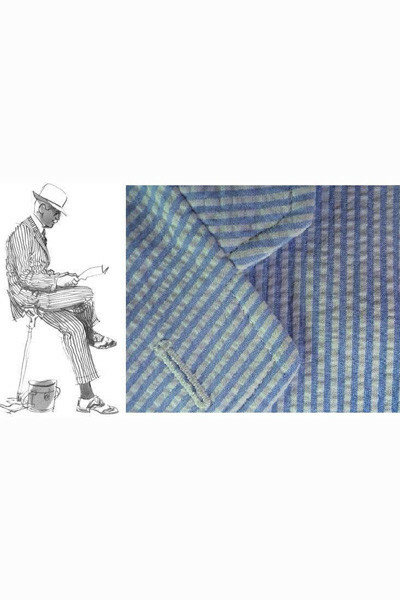 Seersucker has always been a summer weather staple, but what makes this batch fresh is an updated palette. 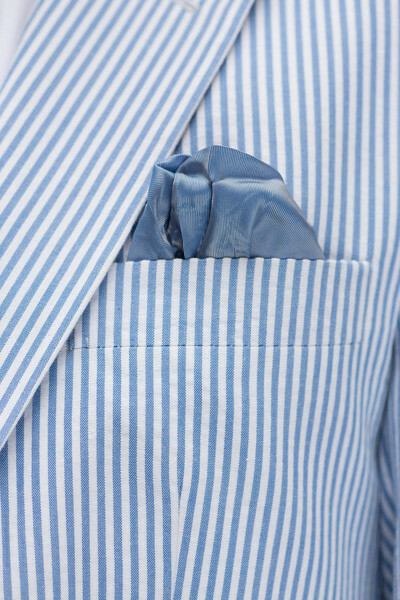 Gray and white or dark tonal stripes on black or navy seersucker put a modern spin on the American classic, while keeping the fabric’s innate cooling capabilities intact. 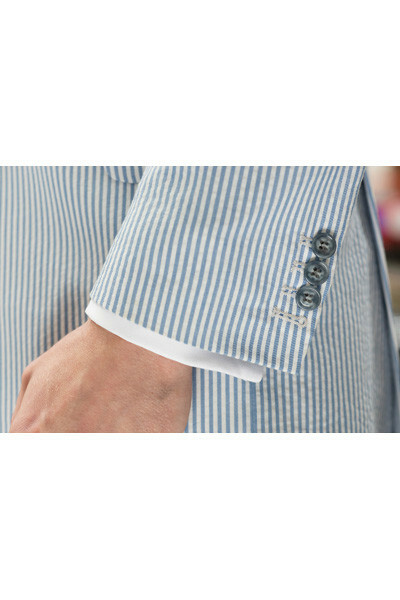 The cloth was from American seersucker cotton, with working buttons and horn buttons. 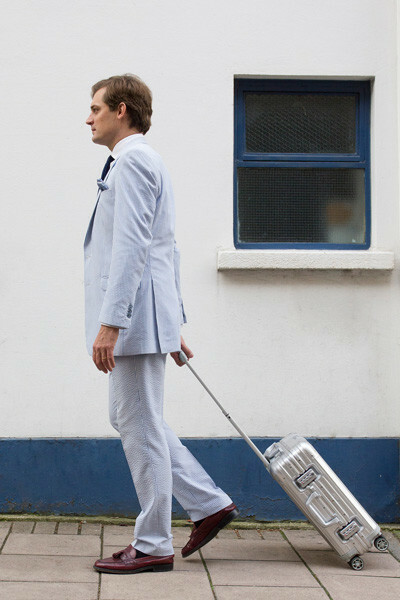 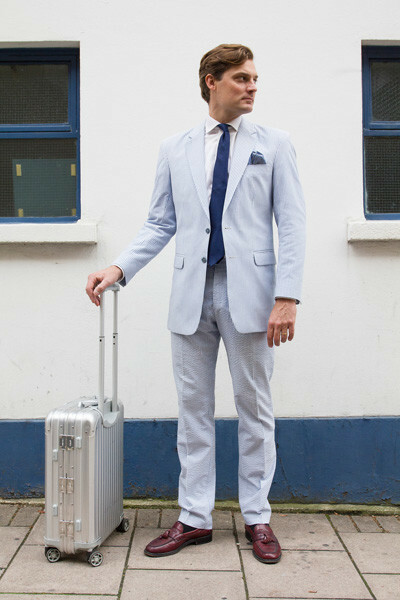 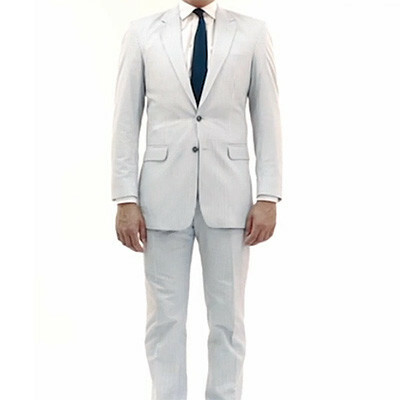 A Seersucker Suit for Summer - Bespoke Suits By Savile Row Tailors.